At Mayo Clinic, pharmacogenomics – how your genes impact the way you process medications – is helping doctors to take the guess work out of selecting safer, more effective treatment for patients. Mayo researchers have been leaders in developing DNA tests and identifying drug-gene interactions that affect a patient’s response to many medications, such as pain relievers, antidepressants and cancer therapies. Through their innovative work in the RIGHT 10K study, Mayo researchers are pioneering ways to add the DNA test results to a patient’s electronic medical record. The goal is to be proactive, so doctors receive recommendations when choosing a medication that could have a drug-gene interaction. This enables doctors to select the right drug and dose for each patient. For example, based on their genetic characteristics, some patients may need a larger dose of a drug, while others need a smaller dose or should avoid a medication to prevent harmful, life threatening side effects. Mayo’s leadership role in bringing pharmacogenomics to patients is generating national news attention. 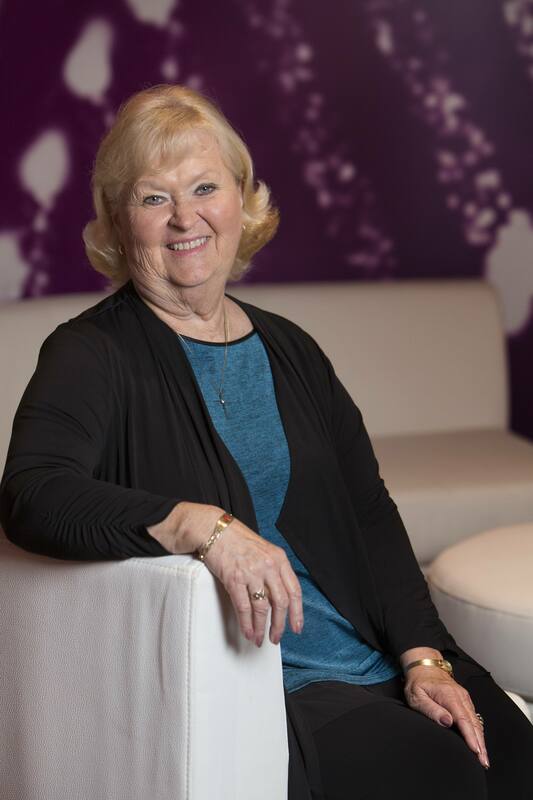 See NBC’s coverage about Mayo Clinic’s ground breaking efforts and how that impacted patient Karen Daggett and her family. Join us to hear leading experts in precision medicine at Individualizing Medicine 2017: Advancing Care Through Genomics. The Mayo Clinic Center for Individualized Medicine, is hosting the sixth annual genomics conference, October 9–10, in Rochester, Minnesota. Follow the latest news related to the conference on the Center for Individualized Medicine blog, Facebook, LinkedIn or Twitter at @MayoClinicCIM and use hashtag #CIMCon17.